If you haven’t already hear, video is a big deal. Video content generates the most shares on Facebook, tweets with video see 9x the engagement of basic text tweets, LinkedIn’s recently introduced their own native video tools which are seeing good response. 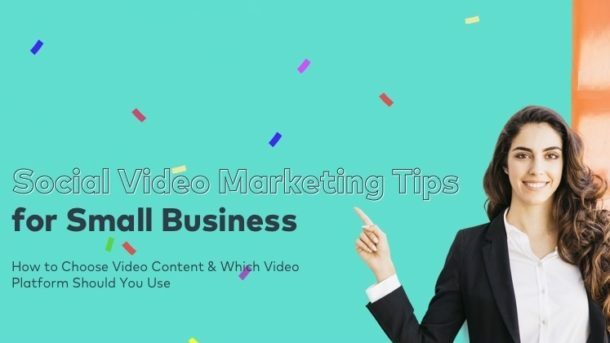 It’s not necessarily as easy as putting together a blog post or uploading an image, but video content can do wonder for your social reach and engagement, and is worth considering for all businesses. Underlining this, Filmora have put together a new infographic, which provides some stats on the growth of video content on social, along with some key, platform-specific tips on how to make best use of the available video options. In particular, there are some interesting notes on the pros and cons of each network – worth considering in your process.